Visit us nextdoor to Redstone Animal Hospital and book your pet's stay today! Our doctors and staff are Fear-Free Certified to help make your pets feel at home during their visit. We believe in being a strong part of our community via sponsorships, events, tours, kids programs, educational opportunities, internships, and more. 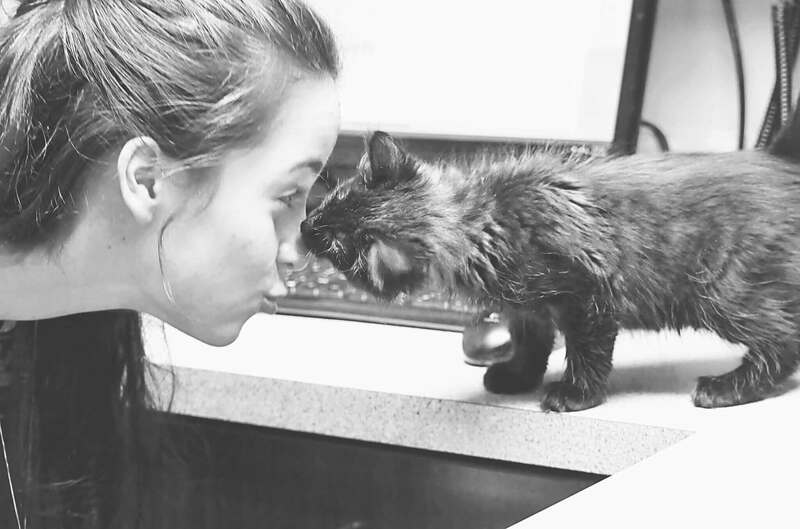 At Redstone Animal Hospital, our team is made up of a diverse group of veterinarians and support staff professionals who bring their love for animals to work with them everyday. Our veterinary team comes from all backgrounds, and they have joined Redstone Animal Hospital because of their desire to make a difference in the lives of animals, as well as the people who love those animals. Redstone Animal Hospital is an animal care facility equipped to handle all medical and surgical needs. From preventive health care services to advanced diagnostic and surgical services, our doctors and staff are trained to manage all of your pet's needs. We are continually updating our equipment and educating our team to the latest medical information. We know that everyone has a budget and we will work within the confines of your budget to get the best outcome for your pet. We are always looking for new and talented people to join our staff. Fill out one of our online appointment request forms.